Friends Library – located opposite Salunkhe Vihar in Wanowrie – is more than just a ‘library’. A community built of staunch bibliophiles and good-hearted people, it’s a neighbourhood gem. 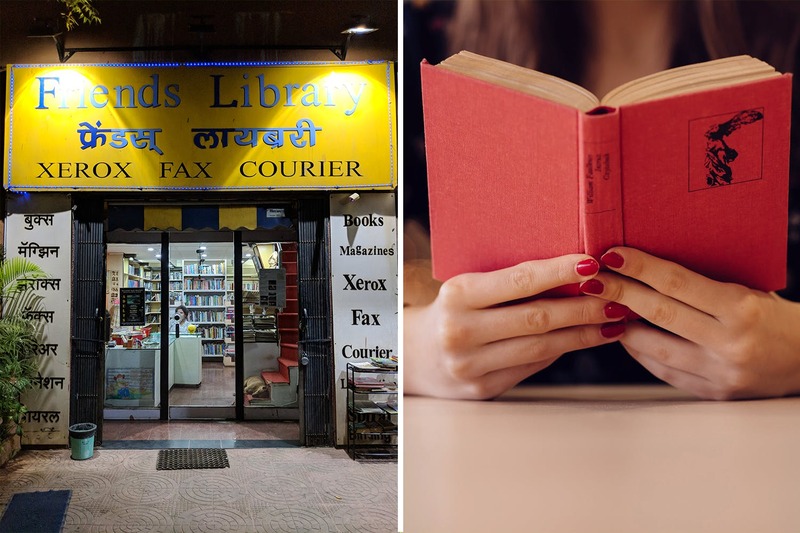 The library is small but fully stocked (with approximately 18,000 books in English, Hindi, and Marathi) – from their ground floor to their loft. Incidentally, the loft also doubles as their kids’ section, and also a xerox/lamination/spiral binding/courier service counter (open to all). The kids’ section is divided into toddlers, kids, preteens; we found books here that we haven’t seen since our own childhood days – which was really heartwarming. Other (adult) sections include self-help, travel, cookery, management, health, spiritual, interior design, fiction, romance, etc. Friends Library even has a nice collection of comics and graphic novels; ranging from Amar Chitra Katha and Tinkle, Archie, Asterix and Obelix, and even Agatha Christie! There’s always a library helper on hand, to help with a selection of the books or magazines – so don’t fret about all the choices you’ll have. We love the variety available here for all ages, especially for kids. Friends Library has about 2000 members currently, and basic membership starts at INR 300 per month (with a refundable security deposit of INR 600). The charges are flexible (in that if you want to borrow more than just one book a week) and can go up to INR 450 per month. You’ll even get your very own library card! Bonus points: Friends Library also takes care of three adorable stray dogs, whom you’ll often find snoozing among the books! Friends Library also hosts reading sessions and workshops for children, during school vacations. They also accept book donations, the surplus of which they donate in return to the Cancer Society. In addition to the books and magazines, Friends Library also keeps a selection of board games, which you can borrow for as long as one week at a time. If you live in the nearby locality (and have an undying love of books), we recommend you sign up to be a member immediately!